Signify and ROG Titans have been invited for the closed qualifier of the inaugural edition of ESL One Mumbai. The event will take place from April 19-21 at the NSCI Dome with a prize pool of $300,000. The event is set to consist of 12 teams with 7 direct invites. 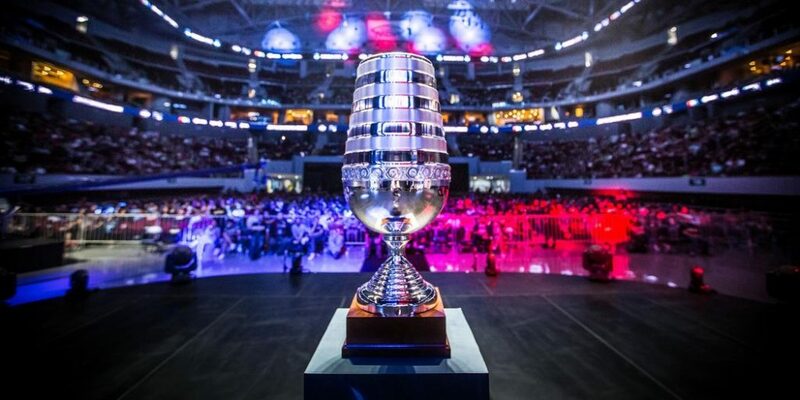 Five teams to be decided through qualifiers; with one slot each from North America, Europe, SEA, China, and India. Qualifiers will consist of four teams. Of which two are invited and the other two will make their ways to the closed qualifier through an open qualifier featuring best-of-one match-up. The closed qualifier will be a double elimination, best of 3 match. The finals, however, will be a best of 5 with a 1-0 advantage to the team from the upper bracket. Signify and ROG TiTans are arguably the two best teams of the country, with the two fighting neck and neck. Although Signify have the edge, having beaten TiTans twice in the finals of the Taiwan Excellence Gaming Cup and the ESL India Premiership 2018 Fall Season, the TiTans will use this opportunity to stake their claim to be the best Indian DotA squad.